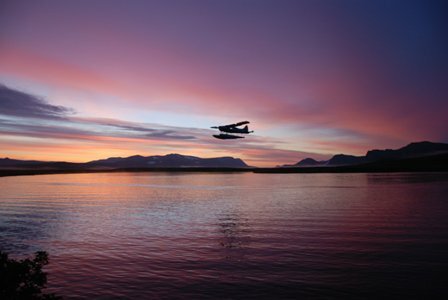 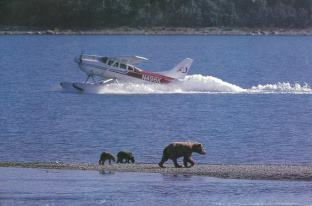 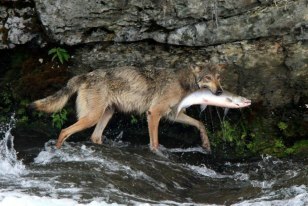 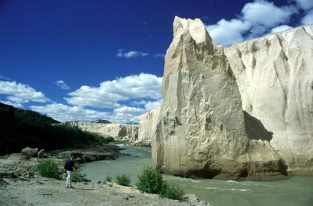 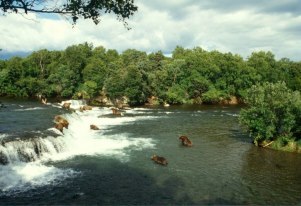 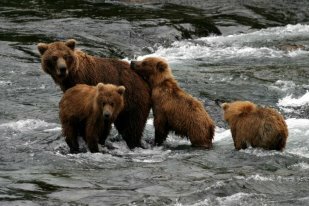 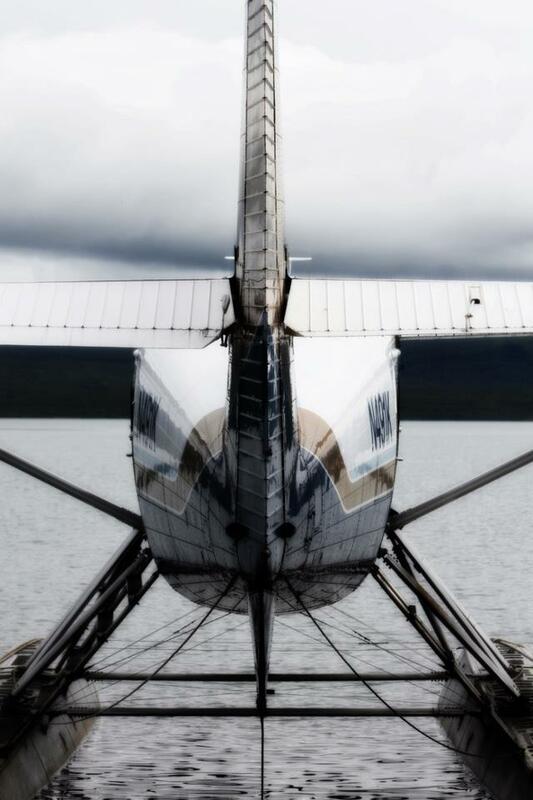 Since Katmai National Park is located within such a remote area of Alaska, all guests visiting Katmai will need to access these areas aboard a float equipped seaplane or aboard our Piper Navajo from Anchorage. 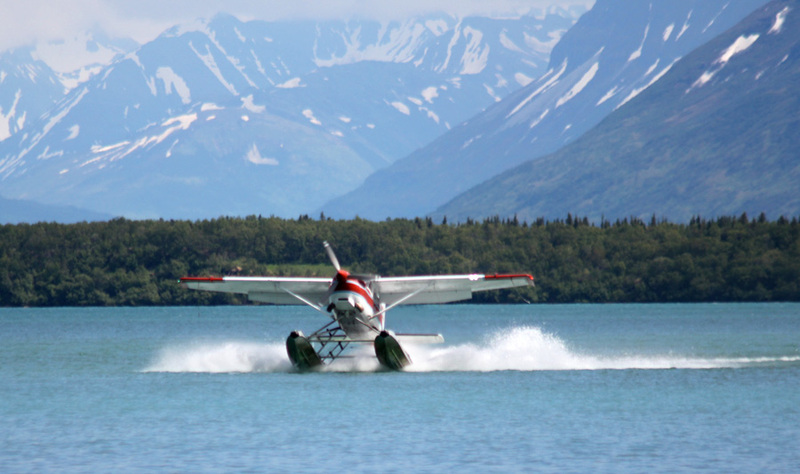 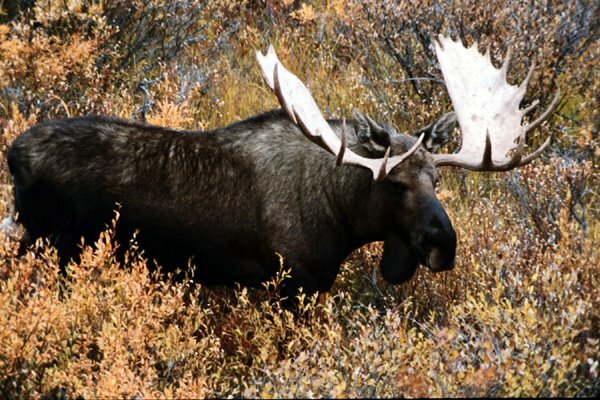 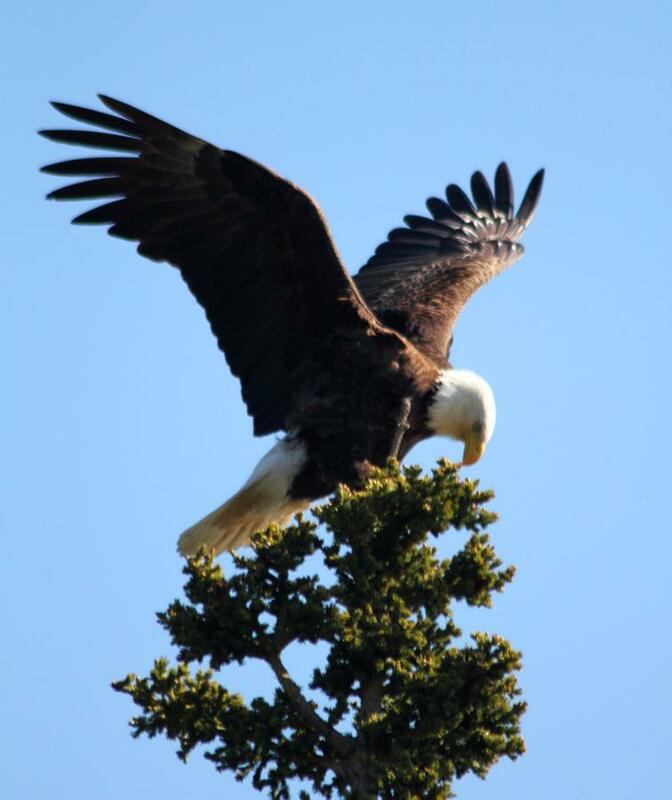 Our air service provides all air transportation to each of our lodges, either from our offices in Anchorage or through our office in King Salmon. 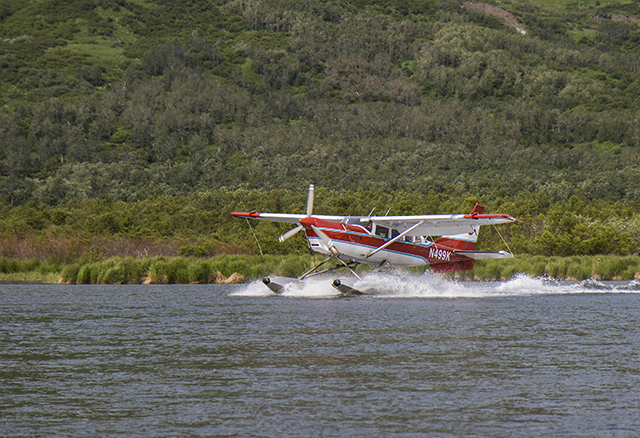 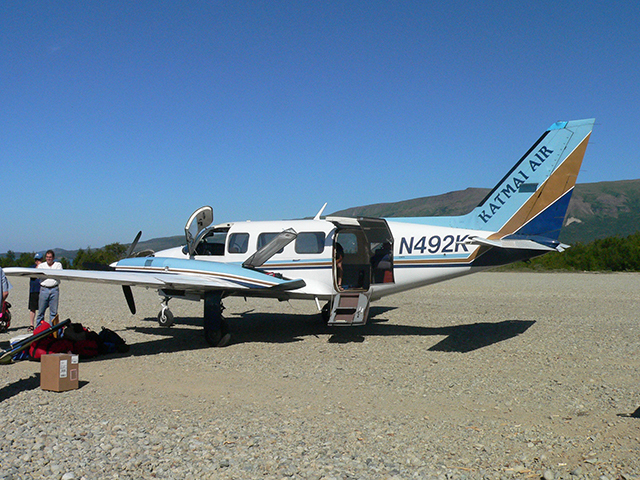 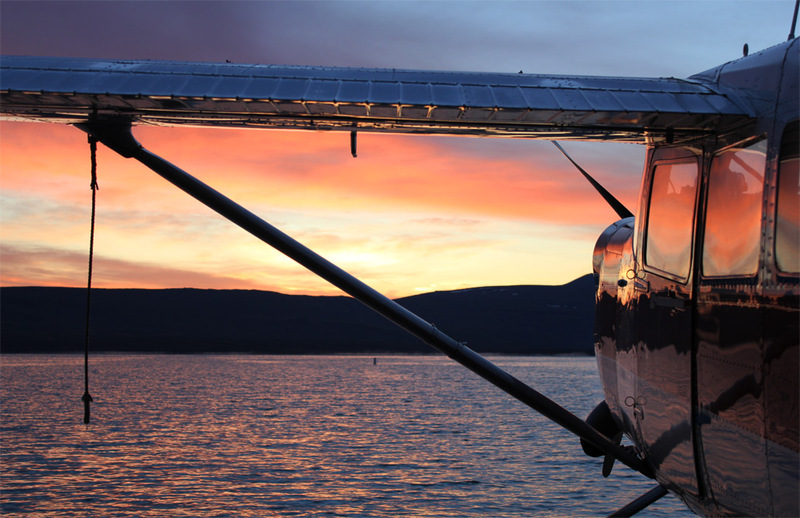 Katmai Air is dedicated to ensuring that you experience Alaska's best by accessing Alaska's wilderness in a safe and comfortable manner.